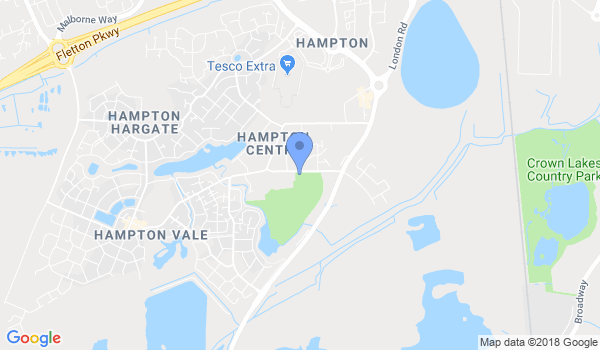 Classes are held at the Hampton Leisure Centre. Beginners are always welcome from 10 years to above . Would you like more information on hours, classes and programs available at Hampton Shotokan Karate? Please contact the school with your questions. Update the details, Write a Review or Report Error of Hampton Shotokan Karate.